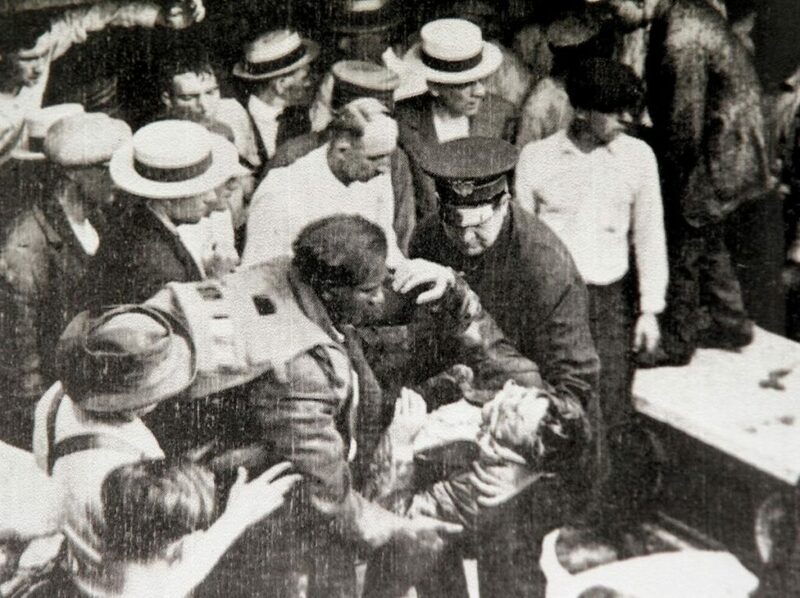 In 1916 he put his invention into service when he personally rescued workers trapped within a water intake tunnel beneath Lake Erie. Eight men were saved and the mayor of Cleveland hailed Morgan as a hero and credited his safety hood for saving lives. The National Safety Device Company went on to sell Morgan’s hoods to several firefighting brigades across the United States and Canada. By World War I, his breathing device was refined to carry its own air supply, making it one of the first gas masks in use. Garrett Morgan also invented the modern day Traffic Signal with the first ever ‘warning’ position in 1922. Today, an estimated 5 million workers are require to wear respirators in 1.4 million workplaces throughout the United States. Respirators protect workers against insufficient oxygen environments, harmful dusts, fogs, smokes, mists, gases, vapors and sprays. RPE is used in several industries such as firefighting, military, marine, manufacturing, construction, welding, machining, confined space and food service. 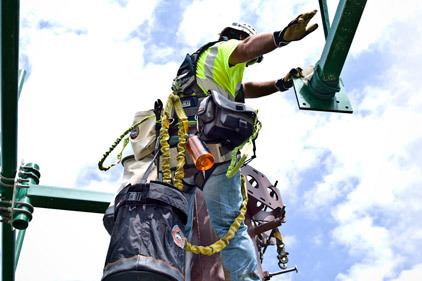 Ritz Safety is a reseller of Personal Protective Equipment with a catalog of over 20,000 products from 100 different suppliers. We want to thank the NSC for their tireless efforts in eliminating preventable deaths through education, research and advocacy. The CDC recently issued a message for those involved in recovery measures from Hurricane Michael. The document is titled, “Hurricane Key Messages for Employers, Workers and Volunteers.” It covers the potential dangers involved in cleanup work and proper safety precautions, with links at the end of each section to additional resources. 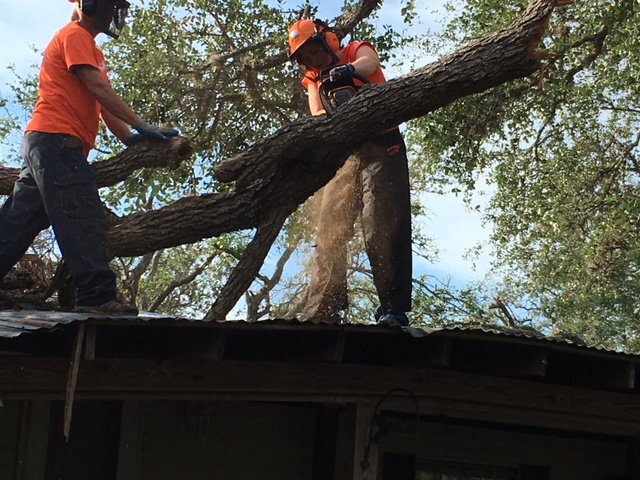 • Choose the proper size of chain saw to match the job. • Operate, adjust, and maintain the saw according to manufacturer’s instructions. • Take extra care in cutting “spring poles” trees or branches that have been bent, twisted, hung up on, or caught under another object during a high wind. • Be sure that bystanders are at a safe distance from cutting activities. • Check around the tree or pole for hazards, such as nails, power lines, or cables, before cutting. 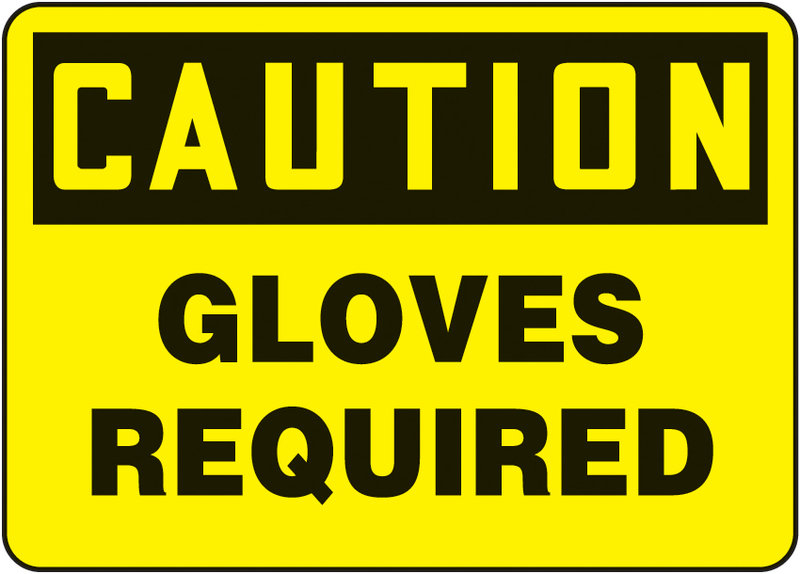 • Wear proper protective clothing and glasses. 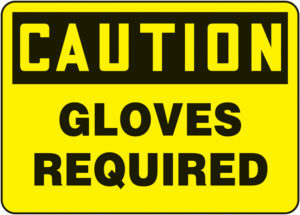 We recommend a nice pair of chaps, leather gloves, ear protection and hard hats for any falling debris. Having a face shield on hand for larger, projectile shavings isn’t a bad idea either. As the winter months approach and the temperature drops, it’s important to keep workers warm by selecting the proper FR clothing. The cooler temperatures create a new hazard for workers: Coldstress. Similar to heat stress, this occurs when someone loses the ability to regulate their body temperature due to being exposed to extreme temperatures. As skin temperature drops, the core body temperature will eventually drop too. This can lead to a decrease in productivity and performance, but it doesn’t stop there. Cold stress can eventually lead to hypothermia, which can cause workers to lose coordination, a decrease in breathing and heart rate, and a loss of consciousness. To protect your workers from cold stress, it is important to select the proper FR clothing for the cold weather. O ne of the main reasons workers cite for non-compliance with PPE protocols is that the FR garments are just too uncomfortable so they don’t want to wear them. Other common complaints are that the PPE is too hot or has a poor fit. The best way to fix this problem is to provide workers with garments they actually want to wear and garments that improve productivity through comfort. Based on our end user research, a comfortable garment has three important characteristics: lightweight, breathability, and moisture wicking. A lightweight garment can add warmth when needed without weighing down the worke r and hindering the range of motion. Breathability allows heat and air to flow through the garment to prevent overheating while moisture wicking fabric works to keep the worker dry. We combined these three characteristic into what we call the TECGEN Triangle. FR clothing that has this combination can improve worker safety and productivity by eliminating the distraction of physical discomfort. What do the standards require for construction and general industry? What is specified by the standards and what is not? What are the 3 primary requirements in the standards that may not be readily obvious? What are the steps toward compliance that we must take? Where do we see the biggest shortcomings in compliance? What do we anticipate enforcement to look like? As the Security, Health and Safety Director for KERAMIDA’s multi-disciplined service organization, Trent plays a pivotal role within the corporation. He has a proven track record of delivering effective and efficient management across complex global organizations. His career has included regional and international roles in environmental, health, safety, and security management for multi-faceted organizations such as Johnson Controls, Ingersoll Rand, and Clark Construction Group. Trent holds a B.S. in Building Construction Management from Purdue University, is an authorized OSHA Outreach Trainer, and holds an Associate Safety Professional (ASP) designation through the Board of Certified Safety Professionals (BCSP). Ritz Safety Enters the Pacific Northwest! Ritz Safety is proud to announce the acquisition of Public Works Supply Inc. in Donald, Oregon, effective May 1, 2016! Public Works Supply has served the Portland area for 25 years, and has come to be known as the regional leader in safety equipment and training. This marks our second strategic acquisition in the past year, after acquiring Mobile, Alabama based Safety Source Inc. in July of 2015. Ritz Safety’s purchase of Public Works Supply will continue to position the combined organization as a local, regional, and national supplier to the industrial, agriculture, construction, mining, manufacturing, service, waste, oil and gas, ship building, and other industries who are looking for assistance and consistency in keeping their employees safe. The acquisition brings the total number of Ritz Safety locations to nine. We look forward to better serving our customers through our continued growth!